Here is what you risk if you are caught driving with an expired license. Sometimes life gets hectic, and it’s difficult to keep track of everything that you have to do. Unfortunately, this can result in some serious issues such as accidentally letting your driver’s license expire. Should you continue to drive, then you are actually breaking the law and risking tickets, fines, vehicle impoundment, and even arrest. Here are the consequences of driving with an expired license explained in more detail. While every state has their own laws when it comes to driver’s licenses, you will normally receive a “fix-it ticket” for the offense. The fix-it ticket will require you to get your license renewed by a certain date and submit proof. If you fail to renew by the date on your ticket, then you will be subject to fines. 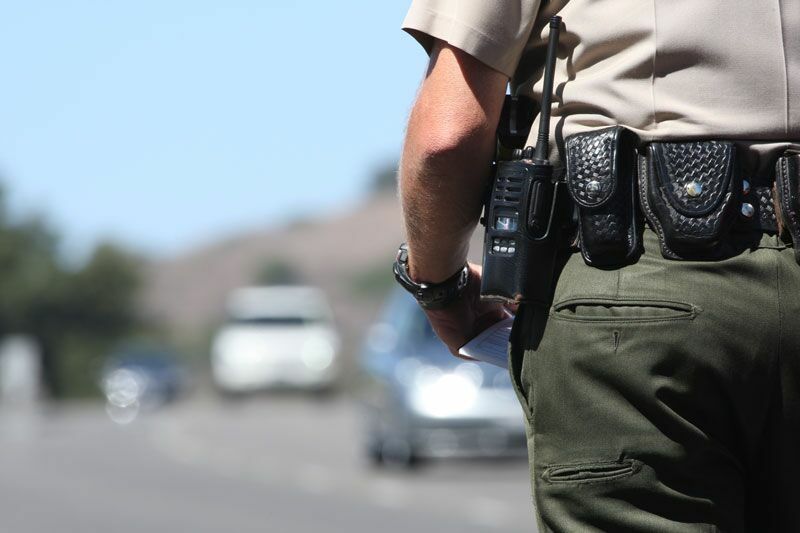 In other cases, the law enforcement officer could issue a regular traffic ticket and fines, order the impoundment of your vehicle, or even arrest you. In the state of New York, the fines for driving with an expired license can range anywhere from $25-$40 if your license had expired within 60 days of your stop. If your license has been expired for more than 60 days, then your fine could range from $75-$300. If you are caught driving without a license, then expect a significant increase in your auto insurance premiums. When you are caught, this infraction results in points being added onto your driving record. These points are very difficult to remove and because your driving record is one of the major things that insurers will use to determine your rates, they will likely force up your insurance rates for years to come. In the state of New York, you can renew your expired license for up to two years without having to pay additional renewal fees. For more information about the process renewing, please visit the DMV website HERE. These are some of the consequences that you can expect if you are caught driving with an expired license. Want another way to stay legal while navigating the streets of New York? Then make sure you have the right auto insurance in place. For assistance with all your car coverage needs, contact the experts at 01 Insurance in Astoria, New York today.